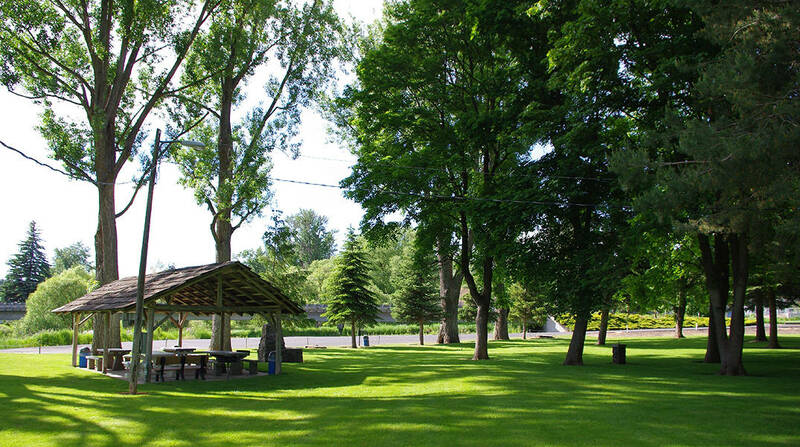 Visitors to Palouse will be delighted to spend the day at our mature and well maintained Hayton-Greene Park. With modern play equipment, picnic shelters, an elevated gazebo, restrooms, and plenty of shade, you can spend the day with the kids, or just stop by for a quick break in your day. Although the city doesn’t allow shelter reservations, they encourage you to schedule your event in the park, so they are aware. Palouse’s seasonal outdoor public swimming pool is located at the Hayton-Greene Park, offering free use to city residents, and swimming for out-of-town visitors for a small donation. 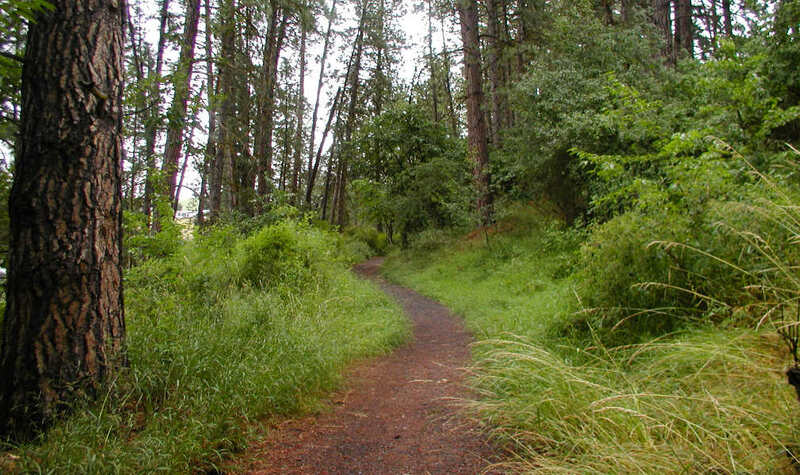 The Palouse Nature Trail, across Main Street from Hayton-Greene Park, is a quiet space to stroll. The trail connects to the Hayton-Greene Park to extend your stroll as long as you like. Shady Lane Trail, on the south side of the Palouse River, is an oasis of nature in the middle of Palouse. Even though the trail is only one thousand feet long, you’ll feel like you’re deep in the woods with a canopy of trees, game trails, native plants, and wild life all around you. Walk the “loop” to stretch your legs for 3/4 of a mile. Heritage Park offers a 24/7 restroom in the heart of Palouse’s downtown. Once a former service station site, city leaders and volunteers repurposed the property into a lovely greenspace and community centerpiece. The Palouse Native Plant Walk is a native plant restoration project adjacent to the Palouse River on Highway 27, next to the Ancel Jeffers Memorial RV Park. 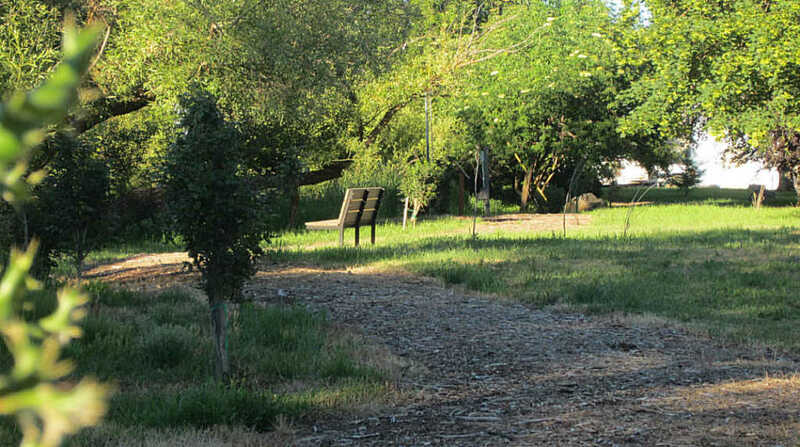 The area was once an under-maintained mobile home park, and an area where water runoff into the river was uncontrolled. The area includes benches and interpretive signs by the river. 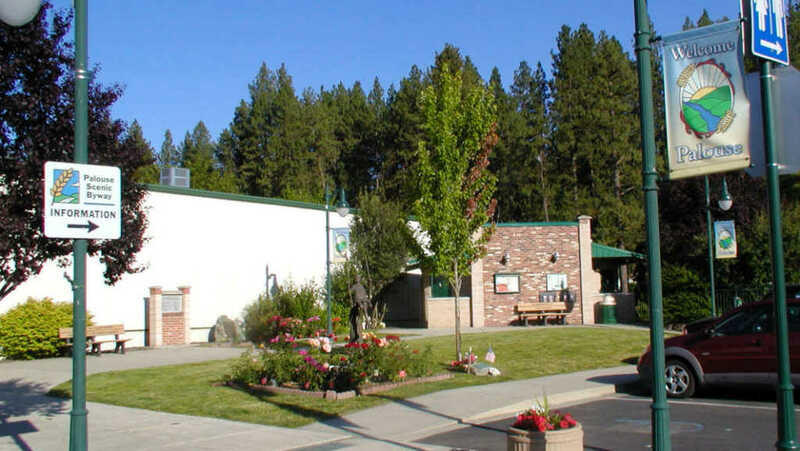 The Lion’s Club’s Ancel Jeffers Memorial RV Park is a 4-RV space park (with 110 power only). There is also an open area for a few tent sites. Self-serve info is on-site.